The name "56isles" comes from the 56 large and small islands of the Cyclades. 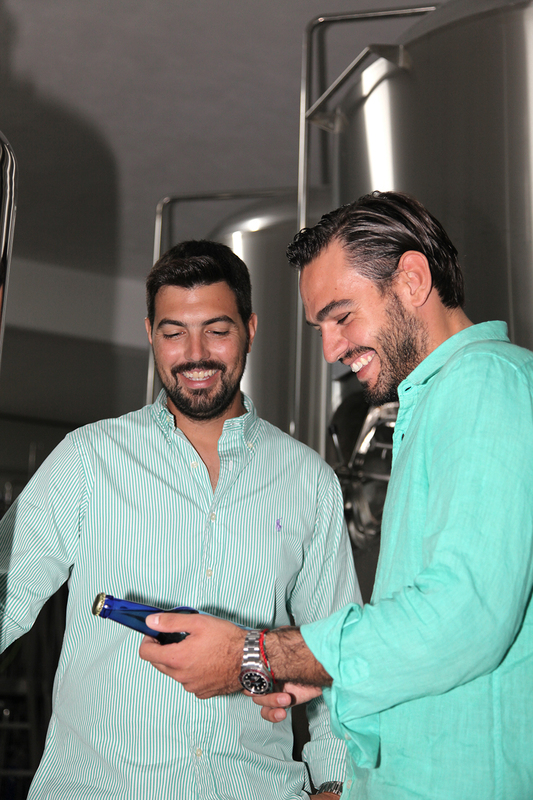 The owners wanted to pay homage to the origins of the beer and draw attention to the beauty of the region. 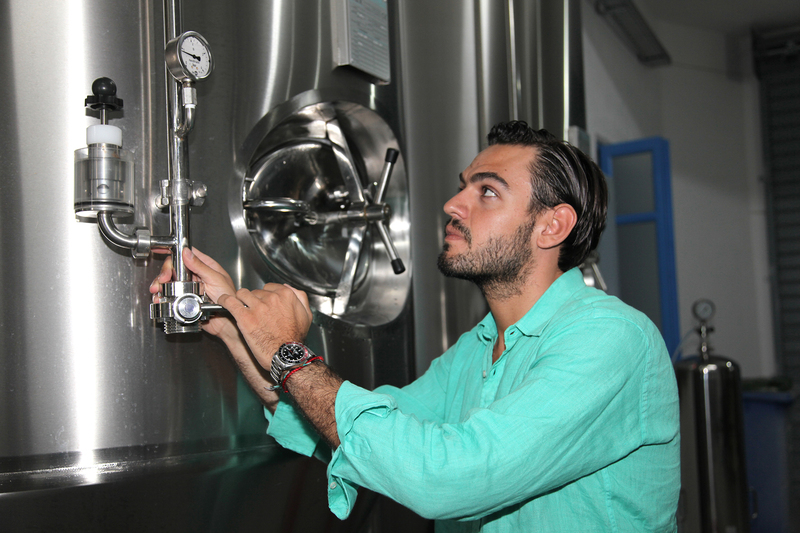 The «Microbrewery of Paros», was founded οn the island of Paros in 2014.
in the Cyclades region over the last two years. 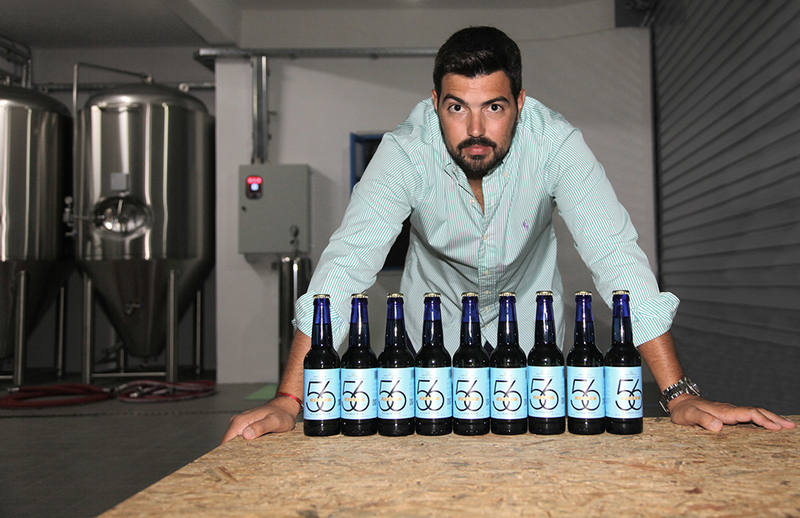 In the first months of 2016 the final stage of production was completed and from April the first beer, a light pilsner, "56isles" was released to the highly anticipating Paros market. 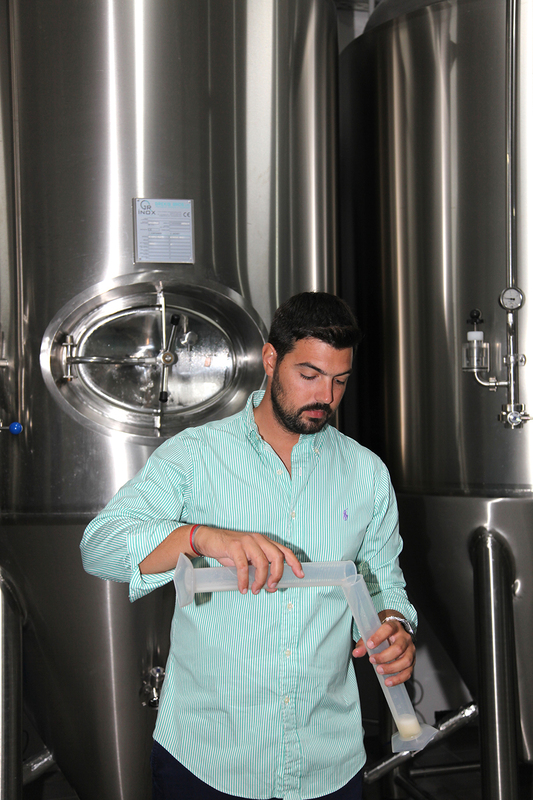 The microclimate of the area and the use of barley grown on the island gives a special flavour to the beer. The saltiness of the sea, the sunshine and the quality of the raw materials used add to the taste, highlighting the specific taste characteristics whilst the use of quality hop varieties from different countries and malt with highly aromatic and tasty character reveal the individual components of the recipe. The first objective of the microbrewery is to produce 25,000 bottles a month whilst maintaining the great level of quality. The first target market is Paros. However given the overwhelming growing interest, a distribution network is being built for regions outside of Paros, in Greece and abroad. 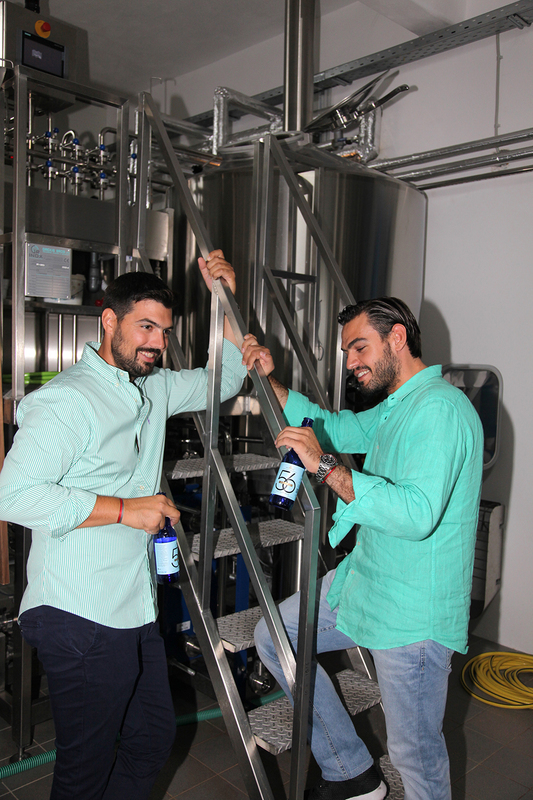 The founders of the "Microbrewery of Paros" are Nicolas Pavlakis from Paros and Marinos Alexandrou, a lover of the Parian island, living in London. With their lengthy experience in finance and business they set out to create a primary production company in Greece.